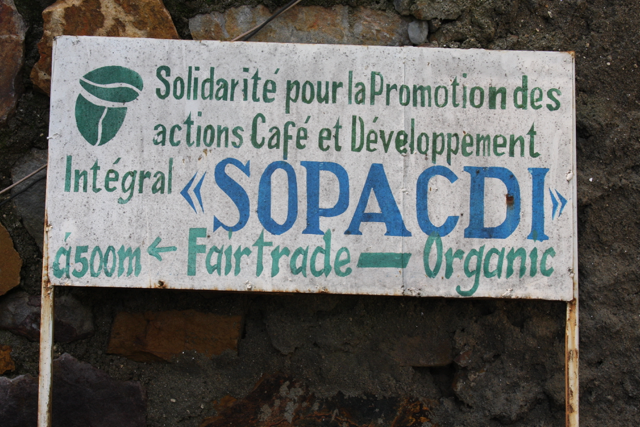 Solidarite Paysanne la Promotion de Actions Café et Development Integras, known as SOPACDI, formed in 2002 in response to the ethnic and gender-based violence plaguing Kivu Eastern Deomcratic Republic of Congo, where SOPACDI’s 5,600+ members live. 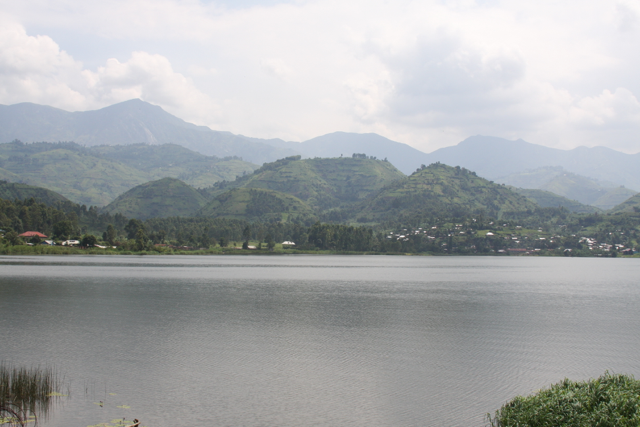 The history of conflict in the region has made many of the coop’s female members widows. 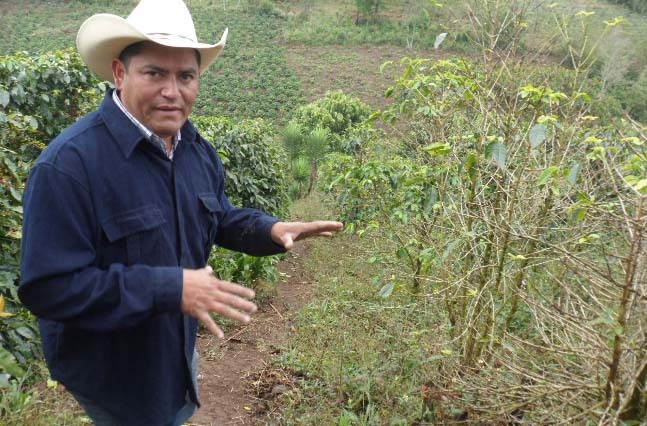 SOPACDI has responded to inequality faced by it’s female members by offering a 2-cent premium per pound for any coffee grown by a woman. 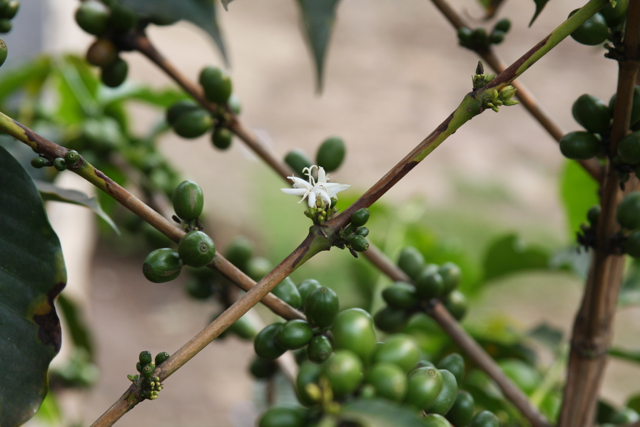 We are happy to bring you a coffee from the SOPACDI farmers we’ll be featuring this month that is unique and bright, with notes of macadamia, cranberry & white pepper. Previous PostMuungano Cooperative & G.A.L.S.